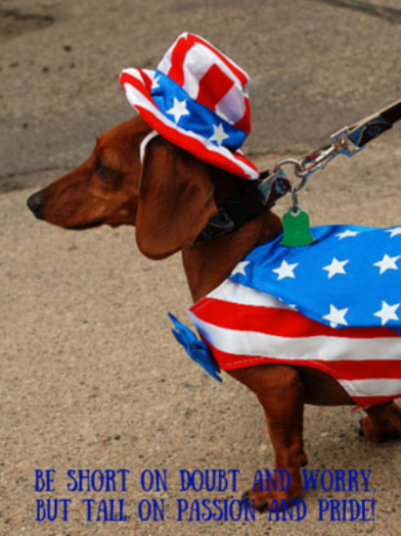 Celebrate life in the spirit of a Dachshund wearing Stars and Stripes. Short on doubt and worry, but tall on passion and pride. The tail wagging is optional, but it couldn't hurt! 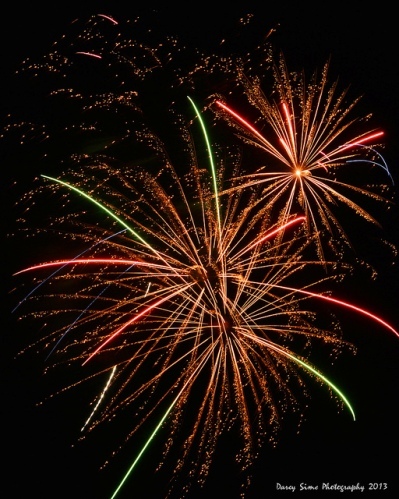 Hope your day is filled with dazzle, delight, heart, joy and the freedom to find vibrancy in your life. mimic the sounds of pure delight. bringing us closer and not pulled apart. This is July's installment of my monthly series called "Picture the Possibilities." I'm collaborating with talented photographer, Darcy Sime, who brings inspiration, beauty and wonder through her amazing photos. I hope to share the inspiration and beauty by combining her photos along with my writing creations. What's Cooking At The Red Barn?